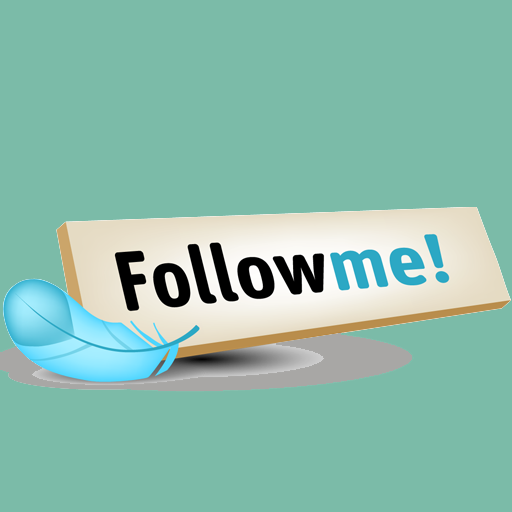 Welcome to the cyber home of EBK Beauty. We specialize in 3D Microblading for Eyebrows, Hair Weaves and Extensions, Eyelash Extensions, Skin Care, Threading, Body Waxing, Hair Styling, and Custom Wigs. We are well known for our expertise in creating hair replacements for men, women and children who are undergoing chemotherapy and /or suffering from other hair loss conditions. We provide our customers with unique "Look Good, Feel Good" services. EBK Beauty Professionals are interested in not only being your "go to" professionals for your styling and beauty needs but as a source to consult for your questions and inquiries. Assisting you with your lifestyle goals is a part of the EBK Beauty experience. 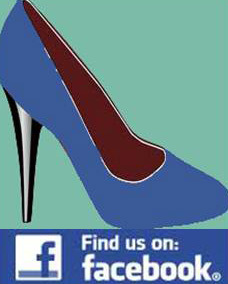 Our professionals make sure they are on the cutting edge of all things beauty, fashion and overall whole body health. They seek to educate themselves on new products, techniques and trends. You can be assured you are in very capable hands, providing you with the tools to help you achieve a true "Look Good, Feel Good" enhancement, whether through our services or our highly screened and chosen retail products. At EBK Beauty we cater to a multicultural clientèle. Our team of professionals will pamper you, cater to you and exceed your expectations. During your EBK Beauty experience, we invite you to sip a glass of wine, enjoy a warm cup of imported coffee, a chilled bottle of water or a cup of aromatic herbal tea. For your convenience, we also offer complimentary Wi-Fi. 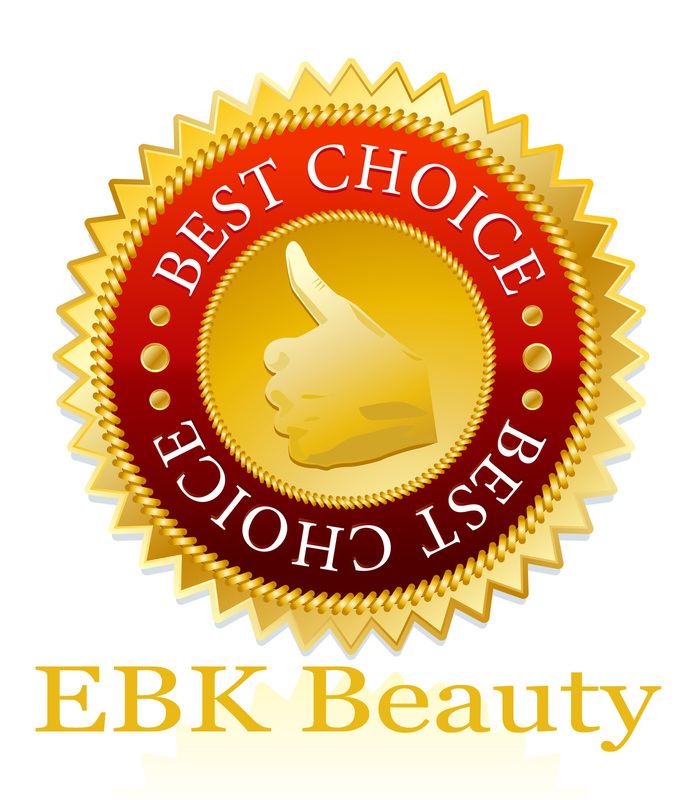 We look forward to sharing the EBK Beauty experience with you and thank you for visiting our Web site! Click here to meet the EBK Beauty Staff!